Trust plays an integral role in the client-advisor relationship. It's also difficult to earn, but very easy to lose. In a world jam-packed with professionals who share similar levels of experience and technical knowhow, trust is the principal differentiator that can set one accountant apart from another. 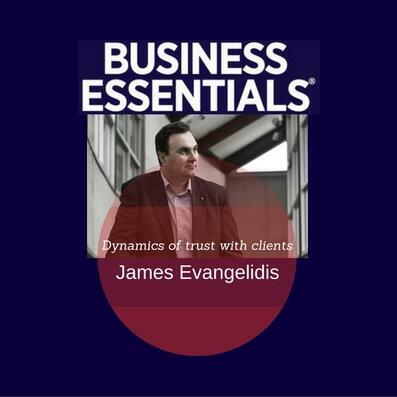 Consultant and author James Evangelidis of 'What Do Clients Really Want? ', explains.